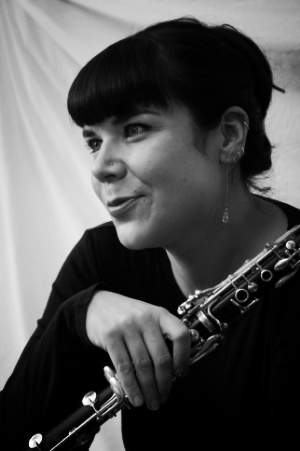 Clarinetist Agnes Marchione is currently a freelance musician who enjoys an extensive playing career, focusing her time between on the East Coast. Her orchestral playing includes groups such as The Knights Chamber Orchestra, Delaware Symphony, Iris Chamber Orchestra, Baltimore Symphony Orchestra and The Philadelphia Orchestra. Agnes has attended numerous festivals that include Sunflower Music Festival, Bellingham Festival of Music, Saratoga Chamber Music Festival, and Tanglewood Music Festival. Her training includes a Bachelor of Music from the Curtis Institute of Music having studied with Donald Montanaro and graduate studies with Yehuda Gilad at the University of Southern California.